I am currently deploying 64 Citrix XenApp servers with Altiris. 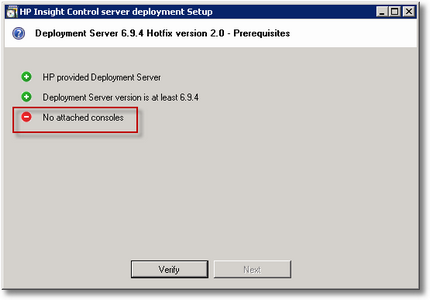 The deployment consists of an OS Image, OS Configuration and finally Citrix XenApp and Applications. 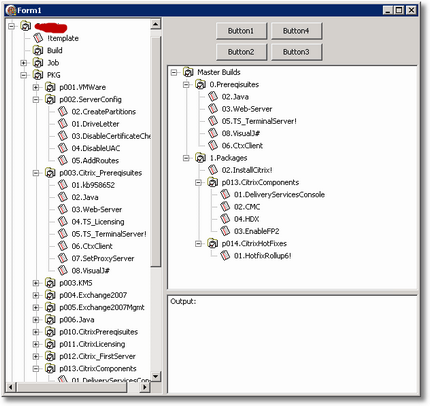 In the OS Configuration part the IP configuration needs to be applied and I decided to do this with a database. The database consists of 2 tables; one table with the per host settings and one table with the global settings (such as DNS). 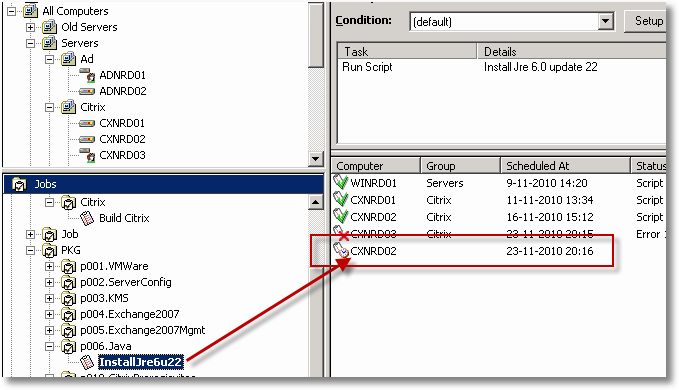 In the Altiris job both tables are read from an embedded VBScript and assigned to the NIC. 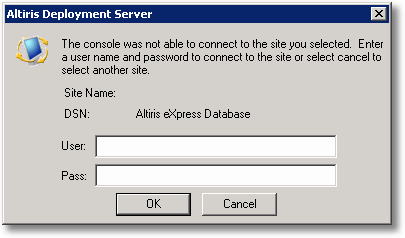 Last time I showed a User Defined Function to the Full Path of an Altiris Job given it’s id (event_id). Note that Altiris calls a Job an Event so the terms Event and Jobs are interchangeable here. To complete it we first need to prepend the server and share name to the path. I looked into the Altiris database tables to find the best place to get the servername and it seems that the hostname column of the mmsettings table is a good way. Then I looked into the available tokens for one that returns a job id but we can only return a job name or a computer id. Since a job name is not unique I decided to use the computername and find the active job for this computer. When a Job is scheduled an entry is added to the event_schedule table. If you look into this table you will notice a column status_code which is NULL initially and when the job start it will get a value of -1 which indicates the job is active. Earlier I described a SQL Query to get the Full Path of an Altiris Job, today I will describe how we can make a User Defined Function (UDF) in SQL so we can call it easier. 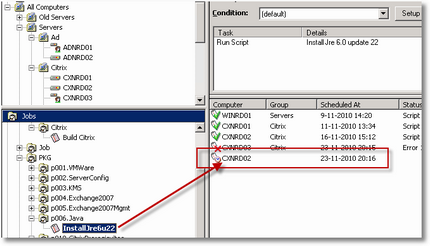 I am using an UDF because it allows us to specify parameters, in this case a single parameter (the EventId (or job id). I wanted to query the full path name of an Altiris Job, this sounds easier that it is though. 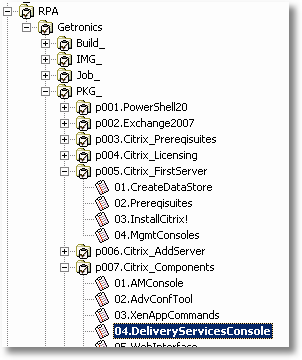 Now I want to assemble the full Path, in this case: RPA\Getronics\PKG_p007.Citrix_Components. I was playing around with the AxSched tool that comes with Altiris, in my case the version that comes with v6.9 build 453. I could not make it connect to the Deployment Server from my test machine, it seemed like the /dsn parameter I used was totally ignored. 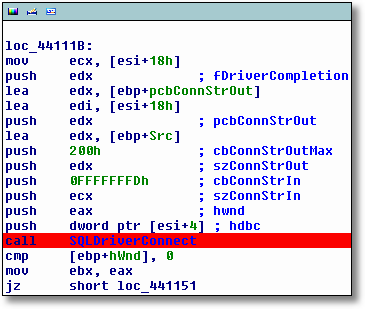 Ida nicely hints us that the ConnectionString is in the ECX register so we only have to inspect it to see it’s value. So I bypassed by adding a DSN with the name Altiris eXpress Database and then it works. Why is my scheduled job not executed in Altiris? 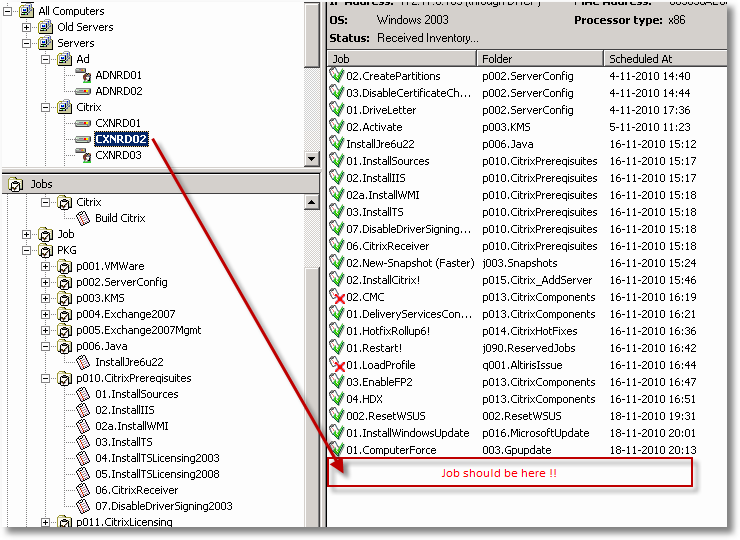 Earlier today I wrote about my Altiris Job Builder tool but when I tested the actual produced build job I noticed something weird: the job was scheduled but not executed. I then tried to manually push a job to this server and that one executed fine. I have created a little tool for myself that I have call Altiris Job Builder, it retreives the Jobs from the Altiris database and shows them in a Treeview. 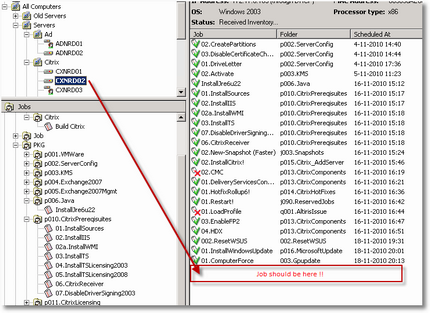 Did you know that when you backup a SQL database with Backup Exec (with the SQL Agent) the transaction log is not cleared? This means that if you use the full recovery model your transaction log keeps growing and growing. I tested this with Backup Exec v11D and you can only create a seperate scheduled job to backup the transactions logs but not one to just clear it or truncate it after successfull backup. Therefore I made a VBS script that clears SQL transactions logs, an option would be to schedule this as a post backup job.